Here we go again, another CAST Convention and another Exhibit Booth. 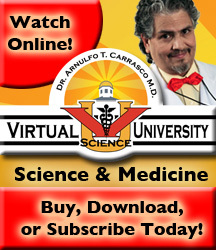 I just want to remind our visitors that Virtual Science University with Paul O. Briones will be present at CAST 2012, "Get Your GEEK On" in Corpus Christi, November 8-10, 2012 at the American Bank Center. 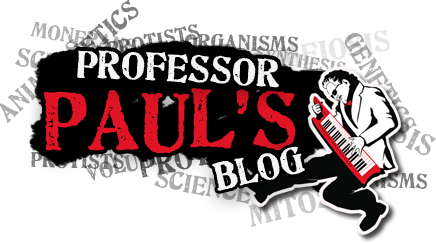 My presentation will be "Teaching Biology Utilizing Original Pop Music, Multi-Media And The Arts". I will have a dynamic presentation.